The Kobe Convention Bureau has prepared a number of new tours and activities to help visitors to the city get the most out of their time. 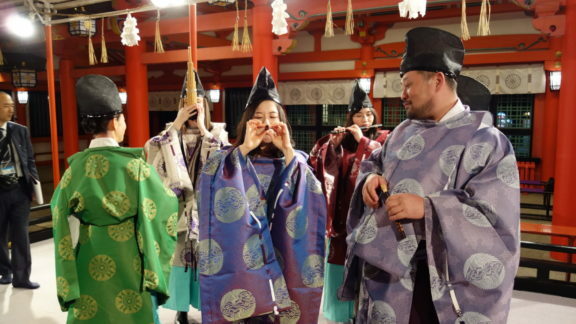 2019.04.08 The Kobe Convention Bureau has prepared a number of new tours and activities to help visitors to the city get the most out of their time. 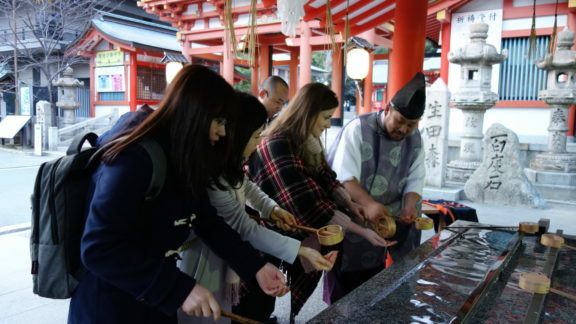 Designed with academic associations and companies in mind, these new tours are focusses on ‘edutainment.’ While fun is always a focus, the tours aim to educated participants about various elements of Japanese culture, while building camaraderie through team building activities and special experiences not available to the general public or regular tourist. 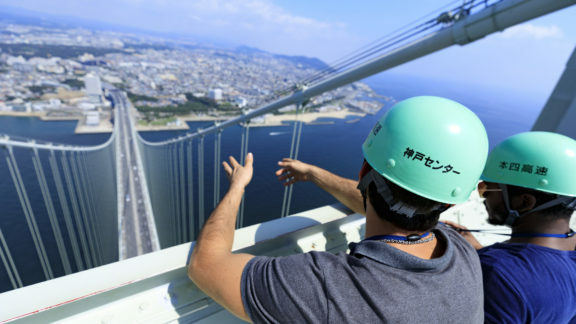 If you are bringing people to Kobe for a conference, meeting or incentive trip, please contact the convention bureau and make use of these new tours!